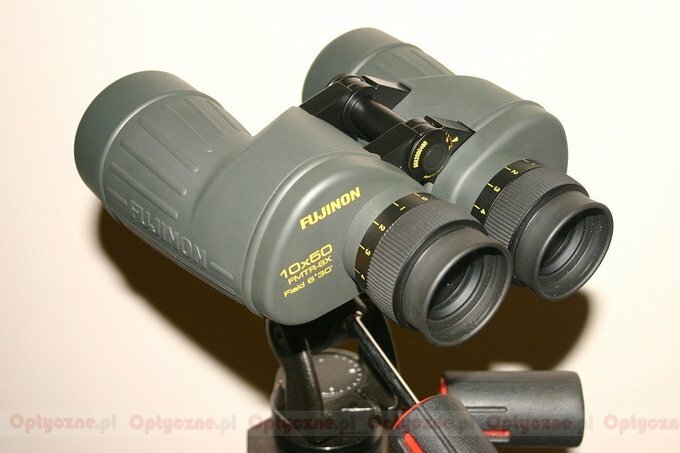 Fujinon FMTR-SX 10x50 - binoculars review - AllBinos.com . This mighty set of binoculars belongs to the high-end series of the renowned Japanese producer. Apart from this model you can find in this series devices with the following parameters: 8x30, 7x50, 10x50, 10x70 and 16x70. 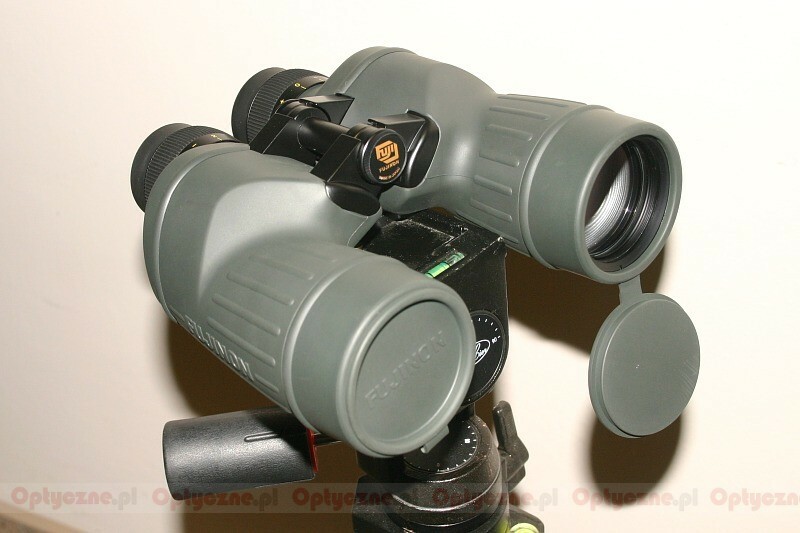 All the binoculars are equipped with huge Porro system prisms. Among others they meet military (US Army) requirements (Mil Spec) of endurance– they are shock-proof, according to the M24 specification, and sea waterproof. Their lenses and prisms, made of BaK4 glass, are computer-designed, covered by multi-coatings according to a patented EBX (Electron Beam Coating) technique – it means up to 99.9% of light passes through one air-to-glass surface. The anti-reflection layer, created in this way, damps down flares and is resistant to sea water. 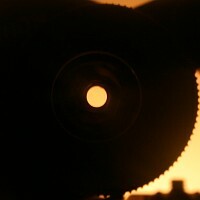 The transmission of light for the whole set of binoculars reaches 95% (depending on the model). 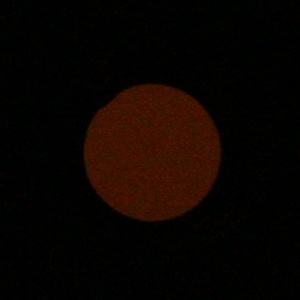 5-elements eyepiece with the apparent field of view of 64.3 degrees. 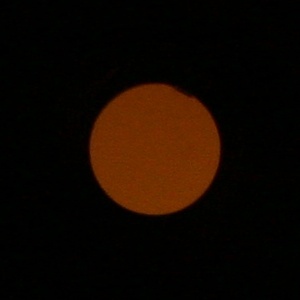 A huge and positive surprise in our test of 10x50 binoluars performed in 2005. In fact it is the real winner because its overall score was as high as the Swarovski’s and it won hands down the econo ranking. 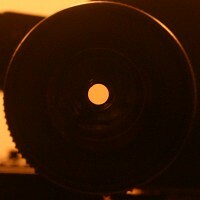 It shouldn’t surprise anybody, though – the Fujinon’s price is three times lower than that of the Swarovski. The Fujinon is a big and heavy porro-prism set of binoculars. On the one hand big weight is a disadvantage but it stems from using huge prisms and a solid casing and because of that we get a piece of equipment which is the best when it comes to the quality of image. 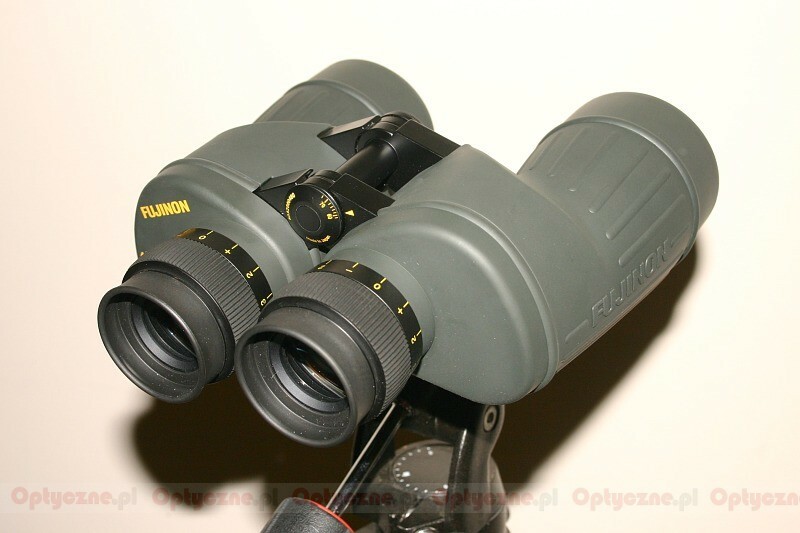 Astigmatism, coma and distortion were at the lowest level from all other tested 10x50 binoculars and in other categories the Fujinon performed well at least. Its only flaw results from implementing an individual focusing system – because of that the minimum focus distance is significant. 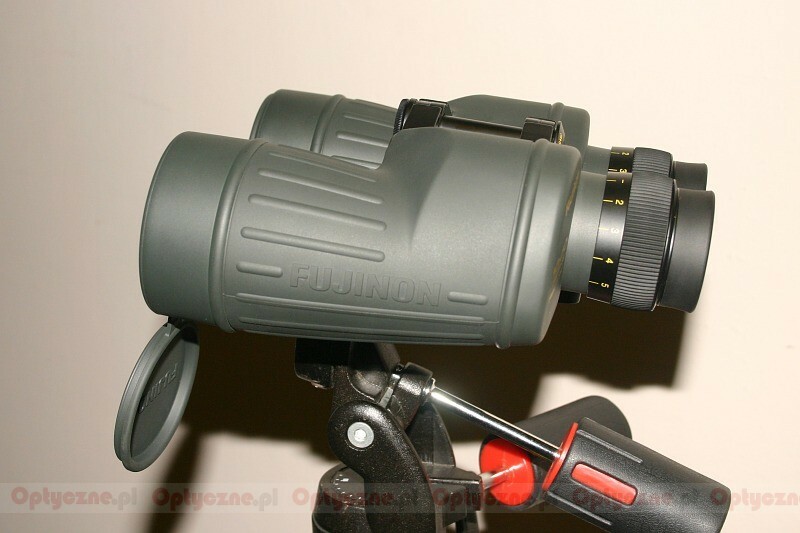 The Allbinos.com/Optyczne.pl editorial team decided to award this set of binoculars the “ The Choice of the Allbinos.com/Optyczne.pl Editorial Team” distinction for winning the 1st place in the 10x50 binoculars ranking.